Australia’s most-popular vocal group, Human Nature, have announced they are making a triumphant return home in 2019. 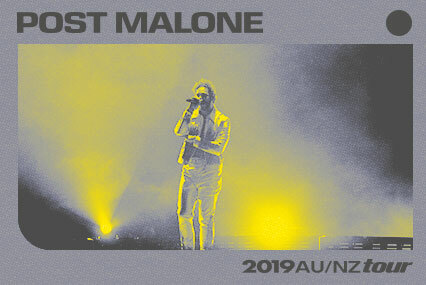 Multi-platinum artist POST MALONE has announced his return to Australia with a HUGE arena tour taking in Perth, Adelaide, Melbourne, Brisbane and Sydney across April and May 2019. 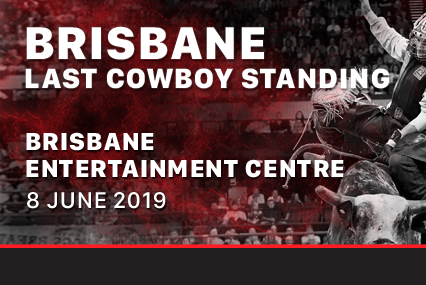 Joining him across all Australia and New Zealand tour dates will be Jayden Smith & Tyla Yaweh. .
See back-to-back Suncorp Super Netball Champions Sunshine Coast Lightning take on their state rivals the Queensland Firebirds in Brisbane this May. See fearless Moana with demigod Maui, follow Dory through the Pacific Ocean, join the Toy Story pals on an exciting adventure and discover true love with Elsa and Anna. Buckle in for the emotional rollercoaster of Inside Out and “Live Your Story” alongside Disney Princesses as they celebrate their favourite Disney memories! Fresh off the back of winning a Brit Award for ‘British Artist Video of the Year’ for ‘Woman Like Me’, and two Global Awards for ‘Best Group’ and ‘Best Song’; pop superstars Little Mix today announce that five new Australian shows have been added to 'LM5 - The Tour' for 2019! The world’s most beloved movie-musical comes to life on the arena stage like you’ve never seen it before! 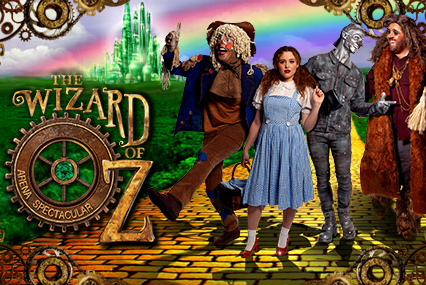 From the producers of GREASE - THE ARENA EXPERIENCE comes this lavish new arena production of THE WIZARD OF OZ. 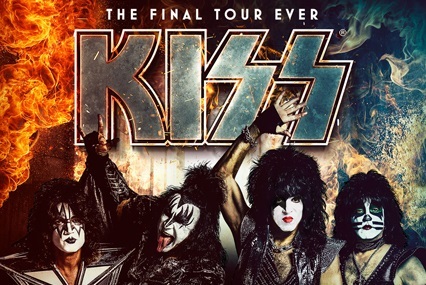 THIRD SHOW ANNOUNCED - ON SALE FROM 2PM FRI 1 FEB! 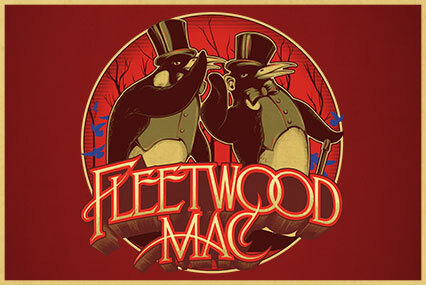 Fleetwood Mac announce their Australian tour featuring the new line-up of Mick Fleetwood, John McVie, Stevie Nicks, and Christine McVie along with newcomers Mike Campbell and Neil Finn. Hugh Jackman announces the Australian leg of his The Man. The Music. The Show. WORLD TOUR which commences in August this year. COMING TO AUSTRALIA FOR THE VERY FIRST TIME. After entertaining country music fans across the United Kingdom and Europe since 2013, TEG Live and AEG Presents are proud to present the inaugural Country to Country (C2C) Australia. SHAWN MENDES ANNOUNCES RUEL AS SPECIAL GUEST + ADDITIONAL TICKETS AVAILABLE FOR ALL SHOWS! Frontier Touring are thrilled to announce that multi-platinum singer-songwriter and global sensation SHAWN MENDES will bring his wildly-anticipated world tour to Australia along with special guest RUEL. Illusive Presents, Frontier Touring and AEG Presents are thrilled to announce that 21-year old superstar Khalid is heading back to Australian and New Zealand shores for his Free Spirit Tour. ELTON JOHN ANNOUNCES 3RD BRISBANE SHOW! 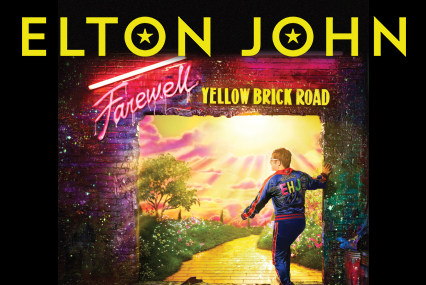 Sir Elton John, recently crowned by Billboard as the most successful performing male solo artist of all time, commences his epic 15-date Australian leg of his global Farewell Yellow Brick Road tour.